Royal Fancy Marble is well known for its beautiful texture and its decent color. This fancy marble has various textures and shades like mildish light fancy, classy dark fancy, aggressive desert storm fancy cross and cut royal fancy marble. This is really best for flooring, bathroom, kitchen, countertops, vanity tops, window sills, wall tiles, project tiles and stair etc. This natural marble also occurs veins and shades by nature. The veining of the marble helps out to the appearance and longevity of the stone, masking the floor inevitable wear and tear over the years. The advantages of Royal Fancy Marble could be very clean to work with. it’s far a softer stone that can be milled, machined and tumbled, this means that it is able to have a couple of makes use of. SMB Marble produces a large amount of Royal Fancy marble, for every type of call and consign in competitive market rates. 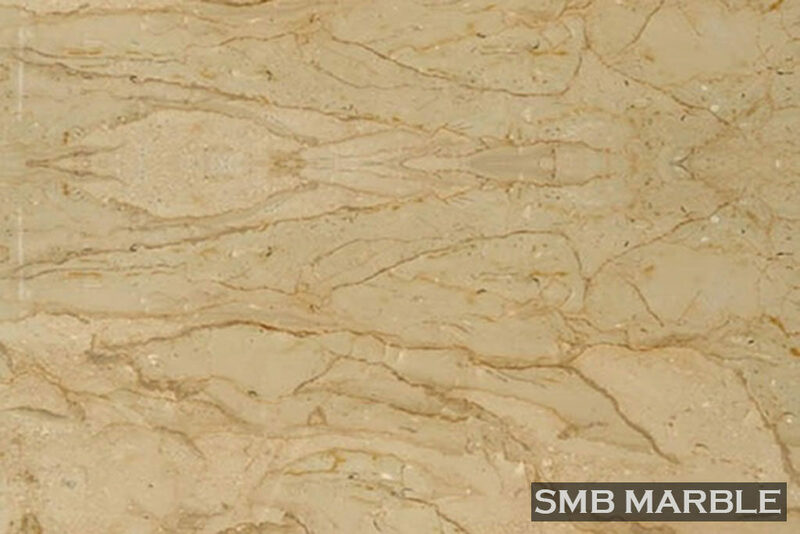 The aim of SMB marble is to satisfy the customer’s requirements for the long-term relations.